Plug Your Podcast: What's So Special About Social Work? What do a mental health counselor, a probation officer and a community services manager all have in common? They’re all jobs that require helping others; and in the professional sense those folks are called social workers. The UK College of Social Work has a podcast for people who want to know more about the field or who are seeking more support for what they already do. In this week's installment of Plug Your Podcast WUKY's Alan Lytle talks with Dr. Blake Jones, co-creator and host of Social Work Conversations. We're kicking off a new interview series called Plug Your Podcast where we introduce listeners to the people at UK and other places producing new and specialized content. 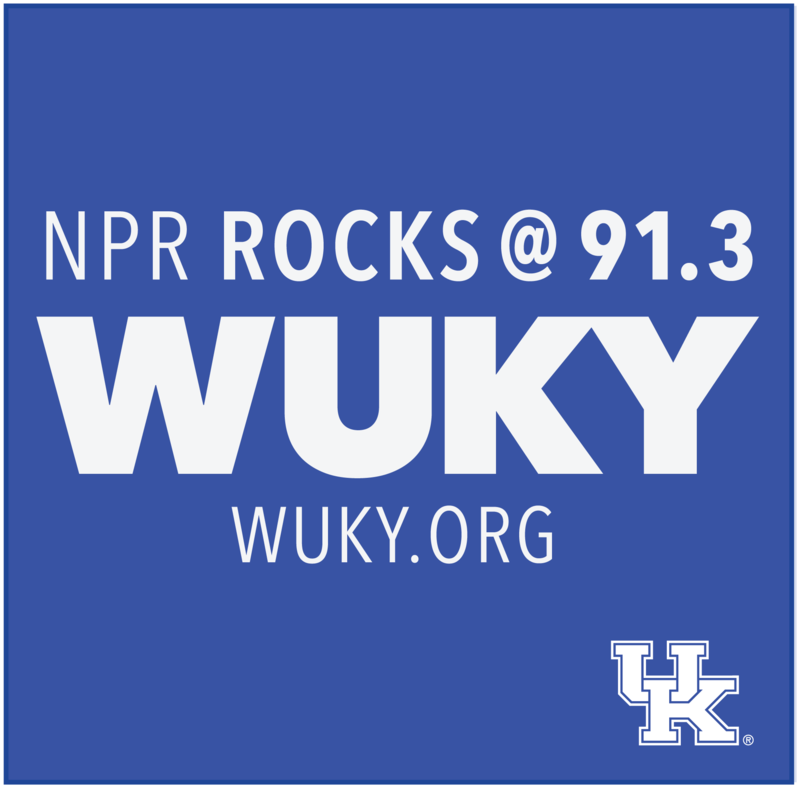 This week WUKY's Alan Lytle talks with extension specialists Carmen Agouridis and Amanda Gumbert about their new podcast: KYH2o about water quality in the Commonwealth.